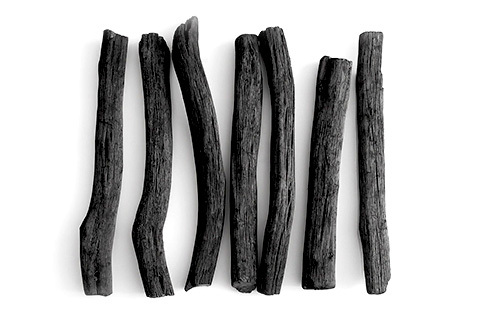 Activated charcoal IS the NEW green. You’ll find out what it is and why it is exceptional, but first we need to set the scene. We live in an extraordinary world; one that has provided for mankind since we came into existence – and it still does. Today, our needs and desires continue to grow in quantity and the urgency to meet them is no longer natural, in fact, it’s practically irrational and definitely not sustainable. We consume and discard at such a rapid speed, without thought, without yet feeling the holistic consequences of our actions. We are really running out of natural resources. Not only must we look for, and begin to rely on, alternative resources, we must understand why and believe in the importance of changing our lifestyles. Water. Electronic devices may have come to mind as millions cannot ‘breathe’ without theirs, but let’s be serious. The ocean roughly covers 70% of the earth’s surface. 95% or more of the water on the planet sits in the ocean. Roughly only 2% of the water on earth is considered freshwater. Polar ice caps, glaciers and underground water is part of the 2% freshwater. Considering the percentages, there’s not nearly enough drinking- cooking water left to go around forever (to put it mildly). Plastic. In its many forms with its many uses, it’s been tremendously convenient for such a long time that most people probably cannot imagine their lives without plastic. Think about it. The problem is, plastic doesn’t just disappear. It’s resilient, even if it only has one purpose. Once ‘consumed’ it can exist for years because it’s never really truly consumed, is it? It’s on and around almost everything else we so ravenously consume and use, before heading to its ‘promise land’ – more often a landfill, or the ocean– often within less than a year. Plastic doesn’t decompose. It’s not biodegradable. It just eventually turns toxic. Refuse disposable plastic whenever and wherever possible. Reduce your plastic footprint. Consciously choose products with less plastic packaging and parts, or those with compostable or biodegradable packaging. Reuse durable, non-toxic straws, utensils, to-go containers, bottles, bags and other everyday items. Choose glass, paper, stainless steel, wood, ceramic and bamboo over plastic. Repurpose plastic for another, more practical use. Recycle what we can’t refuse, reduce, reuse or repurpose. Why not kickstart your green initiatives today? 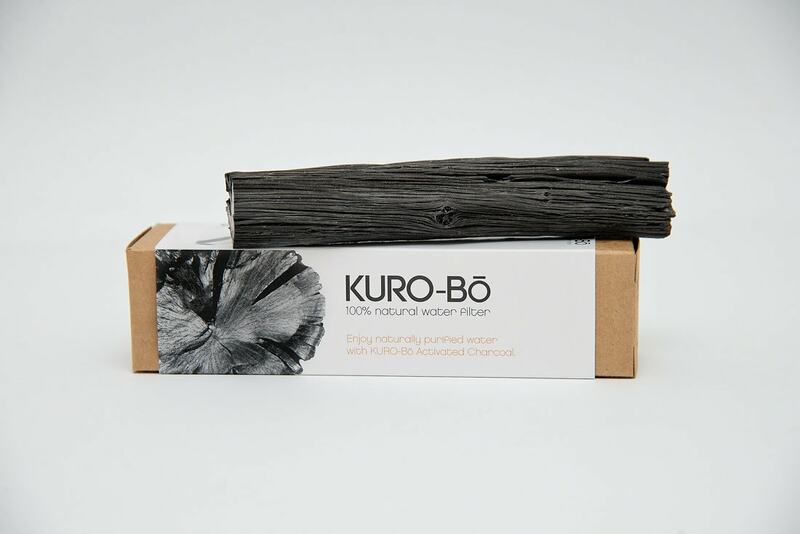 KURO-Bō Activated Charcoal is the first and only 100% plastic-free, all natural, reusable and recyclable water filter available in South Africa. 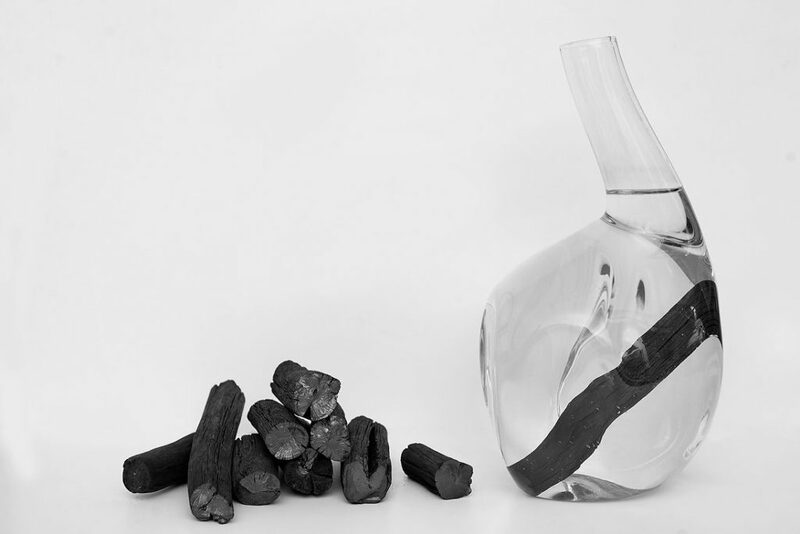 From production to its recycled/recyclable and compostable packaging, KURO-Bō produces minimal carbon dioxide. Recyclable in a number of eco-friendly and versatile ways, incl. as a deodoriser, dehumidifier or biochar. As an individual, business or organisation, we hope that you choose to refuse single-use plastic products and support plastic-free initiatives. As consumers, we all have the power to make conscious purchasing decisions and your individual action to refuse single-use plastic makes a difference. To find out more about KURO-Bō and to place your order, please click here to visit our online shop.